Touring Bangladesh post crushing loss to India, will Windies be able to challenge the Tigers? A cursory look at the scores of Bangladesh’s two-Test series in the West Indies earlier this year would perhaps reveal a glaring disparity between the two sides. Bangladesh were rolled over in both games, averaging a measly 126 across their four innings, with an embarrassing low of 43 in the first Test. It was an all too familiar story for the visitors and did nothing to suggest that their days of enduring lopsided Test defeats outside the subcontinent were a thing of the past. However, for all their overseas travails, Bangladesh have grown to become a potent unit on home soil of late. A historic Test win against England at Dhaka’s Shere Bangla National Stadium in 2016-17 was followed by one against Australia at the same venue last season, showing that the Tigers are no longer to be taken lightly in their own den. While they lost the first Test against Zimbabwe earlier this month, they showed great resolve in bouncing back to square the series. As the West Indies commence the return two-Test series, which begins at the Zahur Ahmed Chowdhury Stadium in Chittagong tomorrow, they would do well to realise that Bangladesh in their own backyard are likely a different proposition altogether. The results achieved in the Caribbean will have no bearing on their fortunes; rather, one would be tempted to say that Bangladesh, bolstered by the return of captain Shakib Al Hasan, hold the edge ahead of the duel. 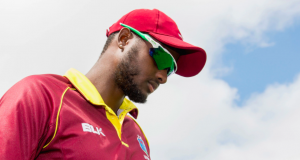 On the other hand, the Windies are shorn of their in-form captain Jason Holder, who starred in the home series against Bangladesh with a haul of 16 wickets at just 8.93 apiece. Holder suffered a shoulder injury during the Test series in India last month, which added to an ankle injury that caused him to miss the first Test of that series. Kraigg Brathwaite will be leading the team in his stead, and it remains to be seen how much of an impact Holder’s absence has on the series. The West Indies were beaten within three days in both the Tests in India, with the defeat in the first Test at Rajkot being particularly galling – they were trounced by an innings and 272 runs, the second-heaviest margin in their Test history. They limited India’s lead to 56 in the second Test at Hyderabad, but a second-innings implosion – a frustratingly common occurrence for the Windies for many years now – ensured that they were duly condemned to a ten-wicket defeat. 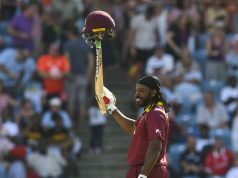 The surrender in India was yet another addition to the West Indies’ list of overseas disappointments. For their latest overseas Test series win against a team other than Zimbabwe or Bangladesh, one has to go back to 1994-95, when they won in New Zealand. The lack of batting consistency over the course of a series has proved to be their bane on many occasions, and a failure to rectify that in Bangladesh might mean playing into the hands of the Tigers’ spinners. In favourable conditions, the troika of Shakib, fellow left-armer Taijul Islam and off-spinner Mehidy Hasan is capable enough of running through the West Indian line-up, which is not exactly adept against quality spin. 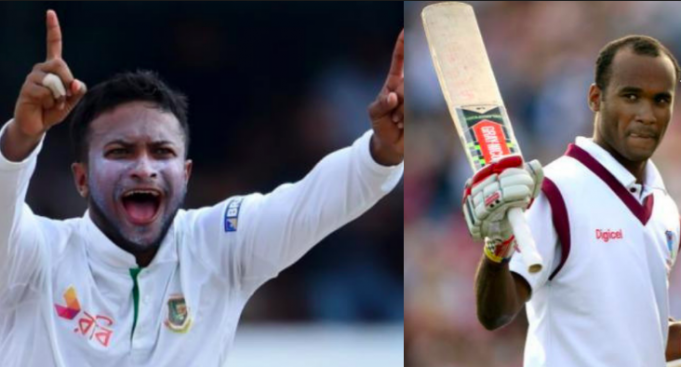 They gave a glimpse of their prowess on the Caribbean tour, taking nine wickets between them (Shakib having the lion’s share with 6/33) in the second innings of the second Test at Kingston, and a repeat is certainly within the realm of possibility. Even if Shakib fails to recover from his finger injury in time for the opening Test, Taijul and Mehidy can step up to the task, as they showed in the shared series against Zimbabwe. Taijul led the way with 18 wickets at 20.55, while Mehidy chipped in with 11 scalps at 17.45. If Bangladesh are to win their first home series against the West Indies (in fact, they are yet to win a home Test against them, in six attempts), these two will be expected to play a pivotal role. 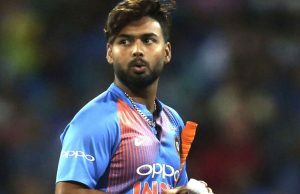 The West Indies batsmen’s struggles against Ravichandran Ashwin, Ravindra Jadeja and Kuldeep Yadav in India were reminders that a lot needs to be done when it comes to their innings-building skills. Except for the spunky Roston Chase, and to a certain extent, Kieran Powell, none of the frontline batsmen displayed the wherewithal to dictate terms against the spin onslaught. 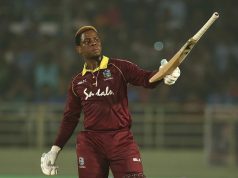 It is time for the likes of Brathwaite and Shai Hope to rise to the occasion and deliver. 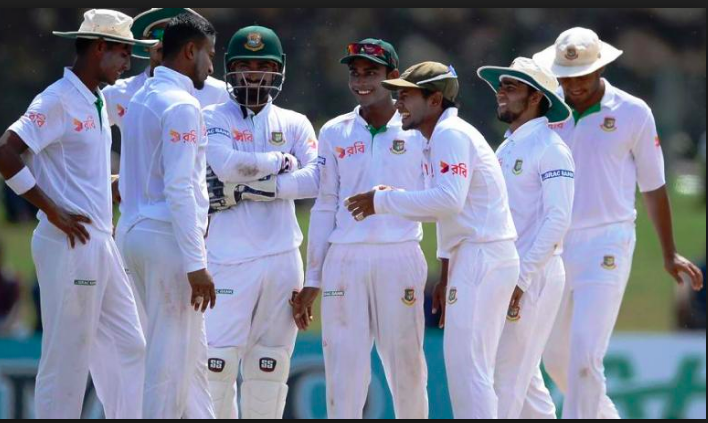 Bangladesh have been shaky on the batting front this year – the first innings of the second Test against Zimbabwe, in which Mushfiqur Rahim scored a record 219*, was the first time in nine innings that they crossed 200. This is one area where the West Indies can cash in, but admittedly, it will be of no good if their batting comes to a cropper. The series is likely to be hinged upon whether the islanders are able to tackle the wiles of the home spinners. Will they pass the test? 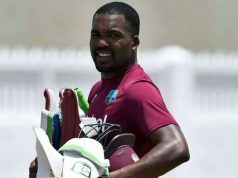 Can the Windies batsmen play Bangladesh spinners? Will West Indies be able to challenge Bangladesh in 2018? Previous articleWhy Alyssa Healy is the real deal in the Women’s World T20? Next articleIndia vs Australia 2018 series: key battles to look forward to! 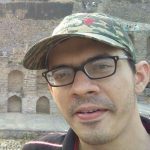 Rustom Deboo is a cricket blogger and freelance writer from Mumbai. 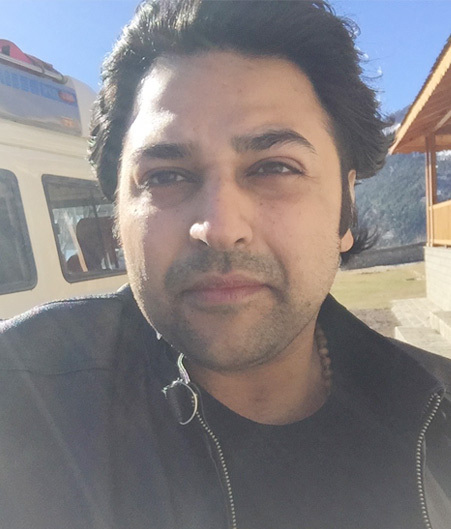 He is an ardent devotee of Test cricket and has an insatiable hunger for the history, snippets and statistics that this great game has to offer. He blogs at The Cricket Cauldron. Has the sky fallen over the West Indies?